Dawood Textile is one of the famous and leading textile firm in Pakistan. Dawood Lawn is one of the famous and demanding textile mills who has been working since very past years ago. They provide lawn dresses for every season. Dawood Lawn is a fashion brand who has launched recently Dawood Classic lawn dresses 2014 for mid summer. This collection can be seen over here below. These all lawn dresses 2014 are attractive and beautiful. 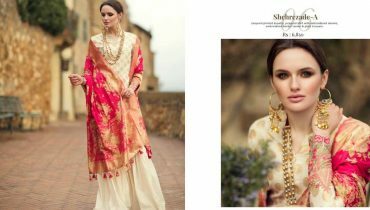 Dawood Lawns is one of the demanding fashion brand who mesmerizes women with high quality lawn dresses for every season. For the season of summer 2014, they have released their so many collection and gained a god response. Now for mid summer 2014, Dawood Classic lawn dresses 2014 have released. This lawn collection has full of with with style and cuts. These lawn dresses 2014 have embellished with lovely prints. Some of the dresses are in single prints and some are in neckline and border. You can find each dress in two to three colors way. 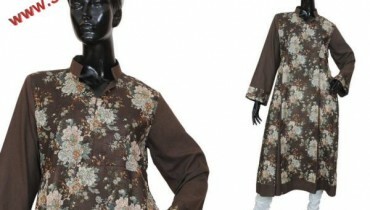 Dawood Lawn has designed these dresses with simplicity.The high quality fabric make these dresses more eligible and stunning. Dawood Classic lawn dresses 2014 have adorned with lovely colors such as red, pink, green, black, white and so on. Moreover, this is a collection that will definitely mesmerize you very much. You can now update your wardrobe with mid summer lawn dresses. Let’s have a look at them below and rush fashion markets now for grabbing some of the beautiful classic lawn dresses 2014 by Dawood Lawns. Let’s see below. Dawood Classic Lawn Dresses 2014 For Mid Summer.